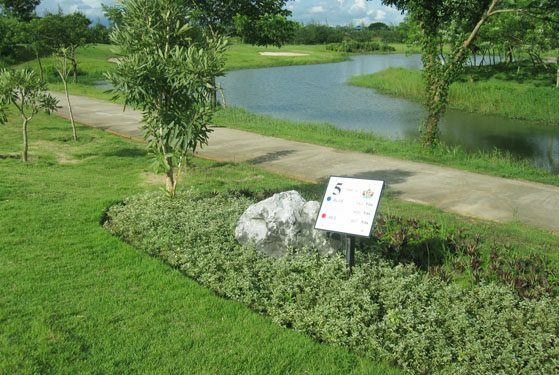 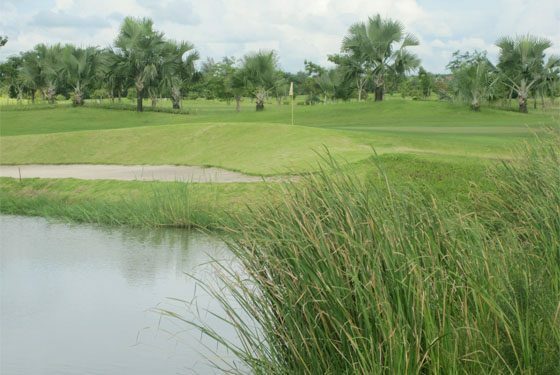 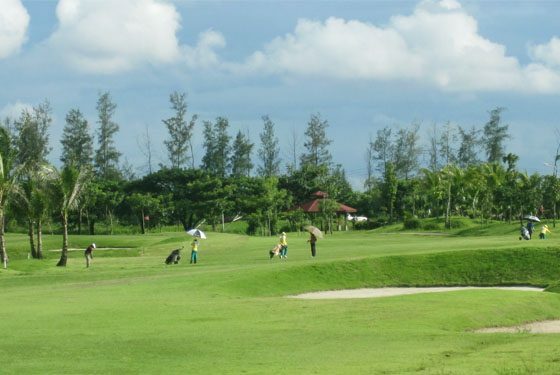 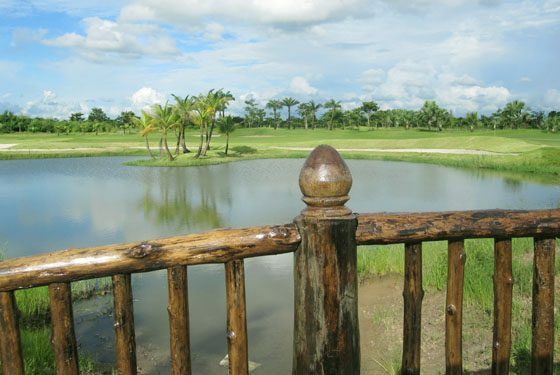 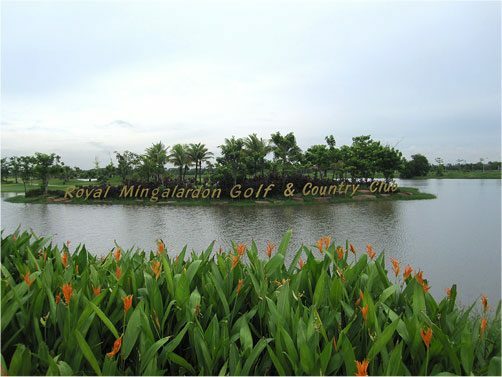 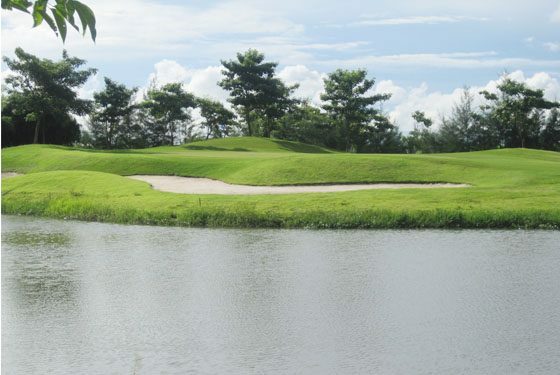 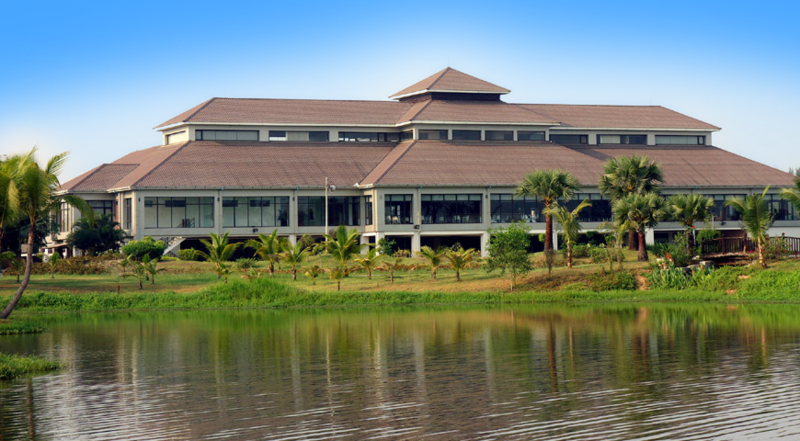 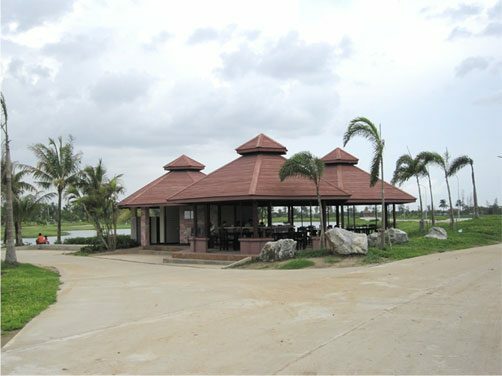 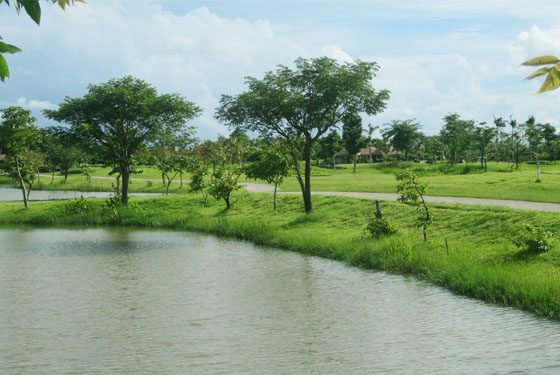 Royal Mingalardon Golf & Country Club is an 18 Holes Par 72 (7,200 yards) international standard golf course in Yangon. 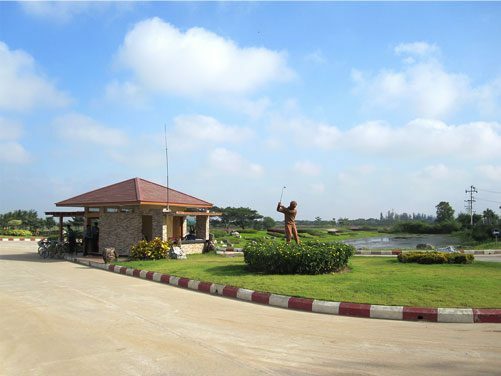 The 286 acre Royal Mingalardon Golf & Country Club is located 6 kilometers from the Yangon International Airport and 20 kilometers from the city center. 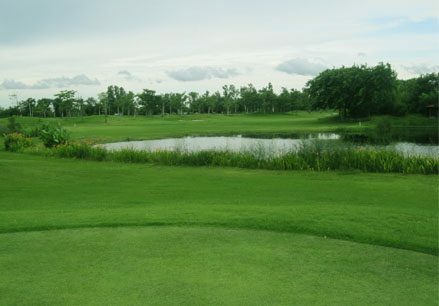 Each hole boosts its own identity created exclusively from water features, strategic bunkering and a mature landscape. 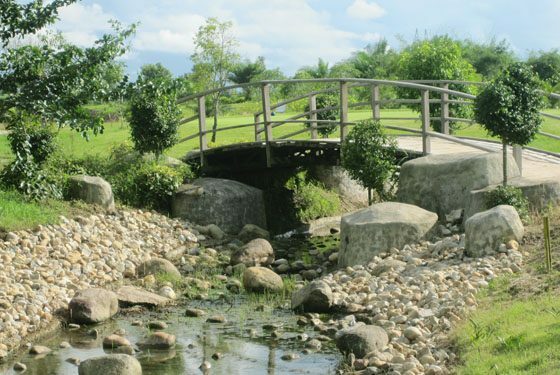 An exquisite balance between imposing challenges and sheer beauty. 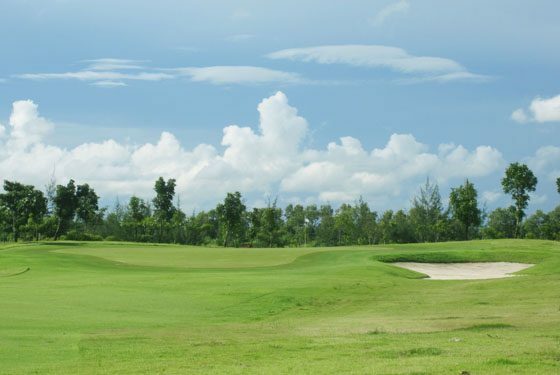 Manicured greens that are a spectacular pleasure to behold and breathtaking tees that are arguably one of the best that you have ever set your eyes on.